There's nothing quite like fresh flowers. 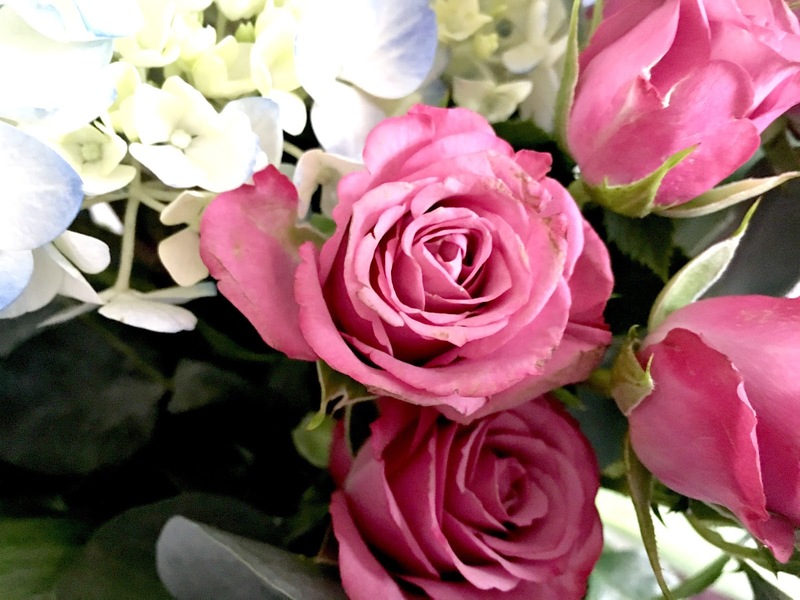 Fresh flowers can instantly boost moods, make a room feel more homely and just generally create a happier atmosphere. Fresh flowers remind me of my mum. I always remember flowers being everywhere in our house, daffodils and tulips being the most common. As much as she brought herself flowers for around the house, she loved, even more, receiving them from someone else on special occasions. For Mother's Day, Venus Flowers, Manchester very kindly sent me a bouquet of flowers to gift to my mum. I hadn't picked the bouquet myself, so it was a complete surprise what would turn up. I didn't have any doubt in my mind that it would be a gorgeous bouquet that my mum would love. 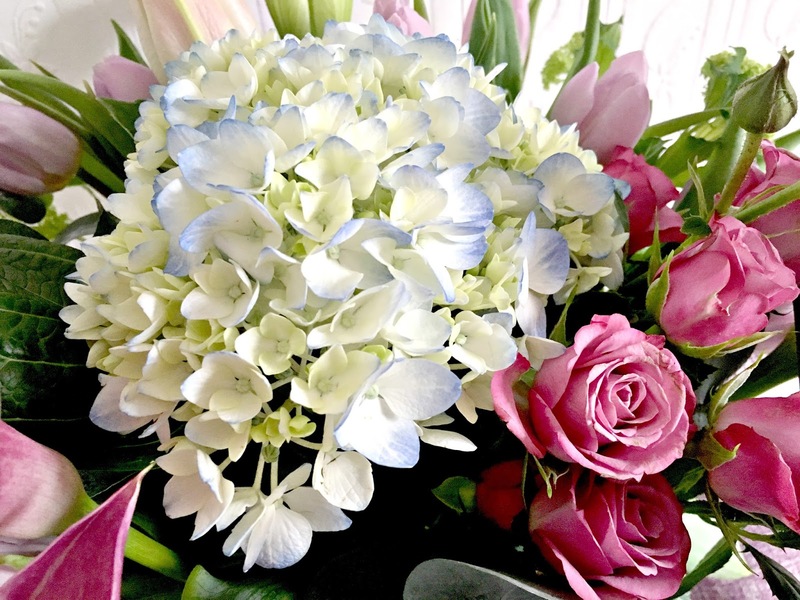 Venus Flowers is based in Manchester and hand delivers to Manchester and surrounding area. 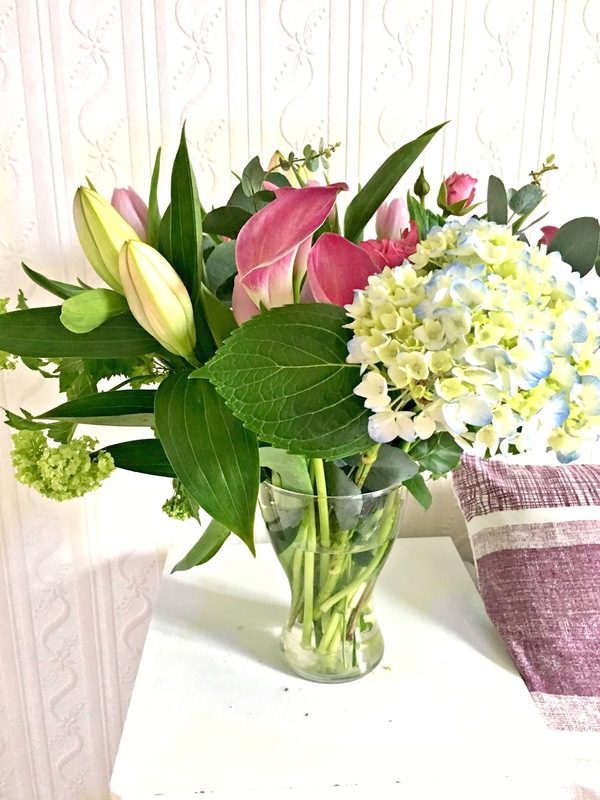 They have a wide range of beautiful Mother's Day flowers available either already made up by the experienced team or you can have a unique design created. The flowers are sourced from all over the world and there are so many beautiful, luxurious and unique designs available to gift this Mother's Day. I was so impressed with the bouquet that I received for my mum. It was perfect. The bouquet was stunning and my mum was completely taken back by it. 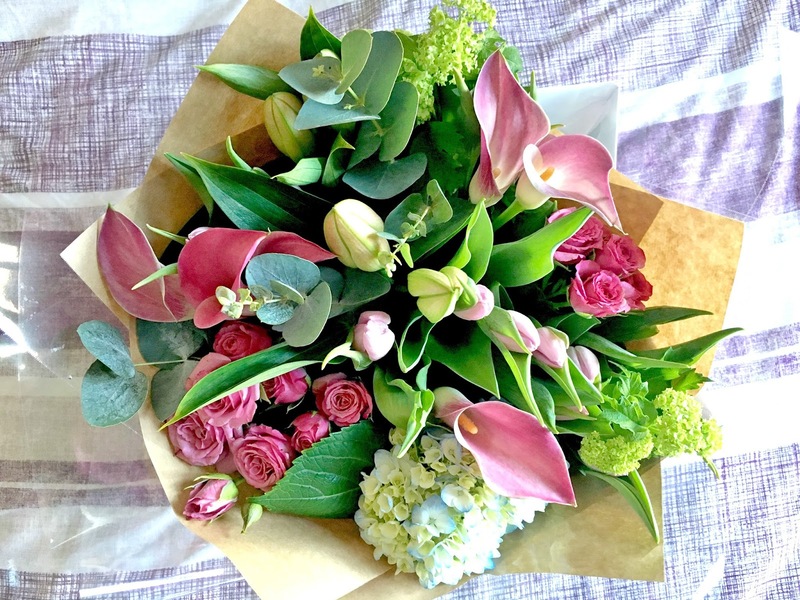 If you're living in Manchester and looking for the perfect bouquet of flowers for Mother's Day or maybe for another occasion, then take a look at Venus Flowers! Have you picked up your Mother's Day gift?